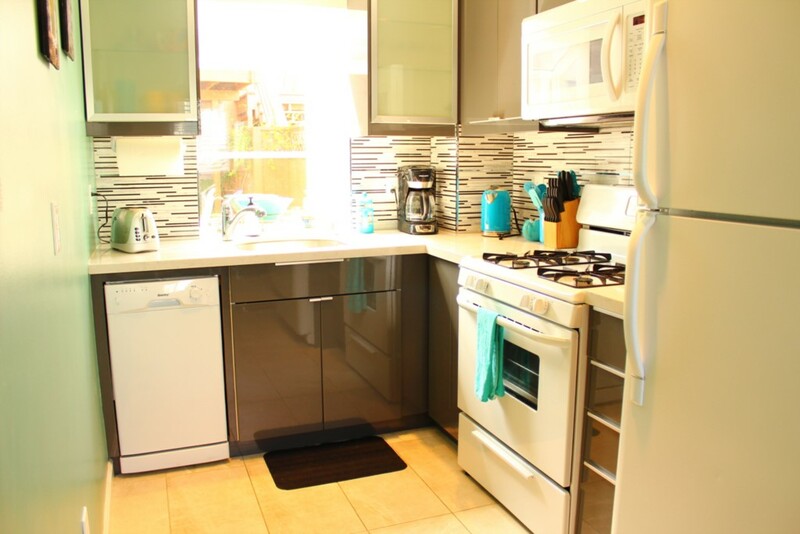 Our Balboa Park Townhouse is an imaginatively designed two bedroom cottage nestled in a rear courtyard. The lively decorating and thoughtful choice of materials makes provides the unit with a dynamic character. 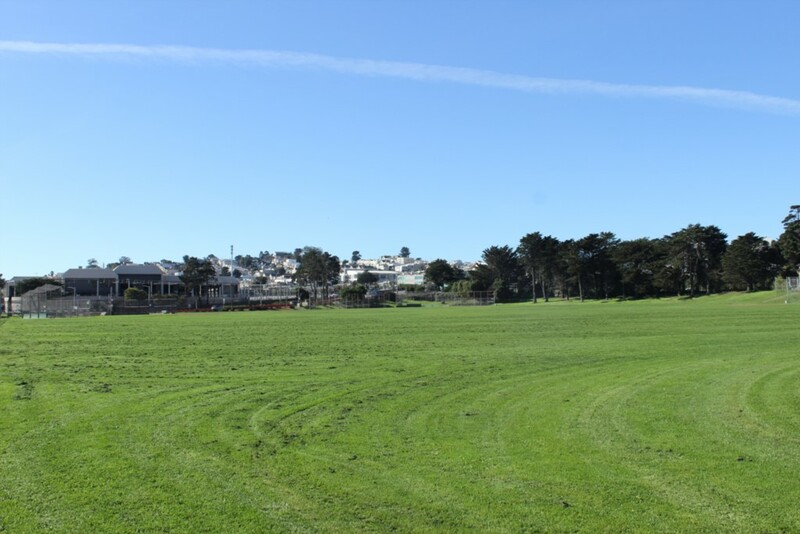 Though not in the center of the city, access to the Civic Center area is available in less than 10 minutes on BART, which is less than a ten minute walk from the unit. The Ocean Ave. commercial district is less than one block away and provides access to numerous restaurants and a Whole Foods Market. The location of the property allows us to offer a very economical price. As you enter the rear courtyard you will find the stand alone townhouse. 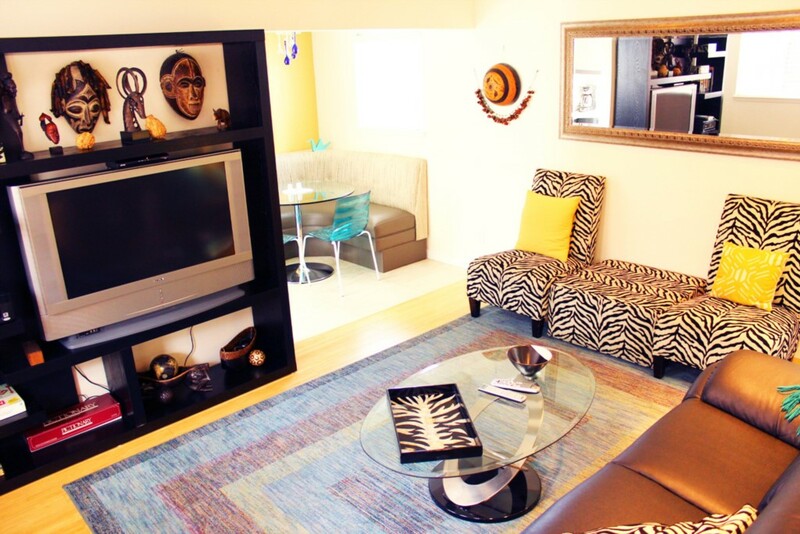 When you enter the living room, you immediately notice the African motif and art. You will enter the living room and find a full remodeled kitchen on your left. Tucked under the stairs is a half bath. 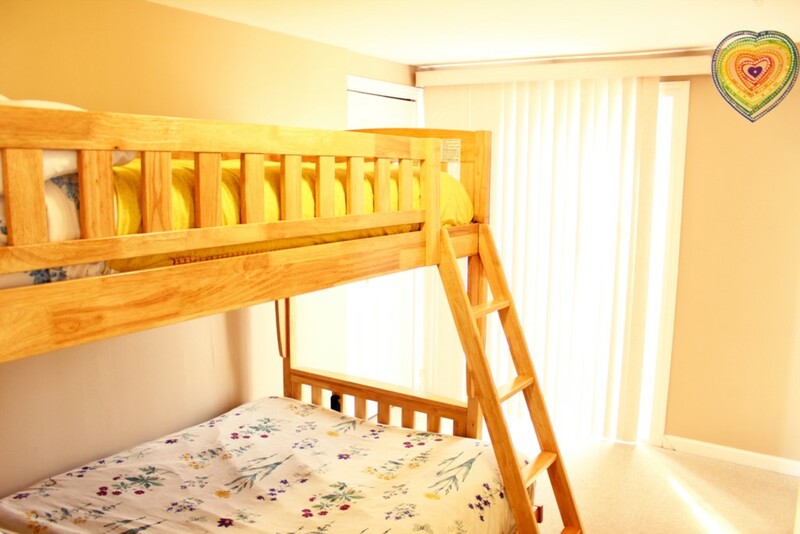 Ascend the stairs and you will find a bedroom with bunk beds. As you go further down the hall there is a full master bedroom. The second floor has a full bathroom. Balboa Park Townhouse offers a lot of benefits in a small pakcage. 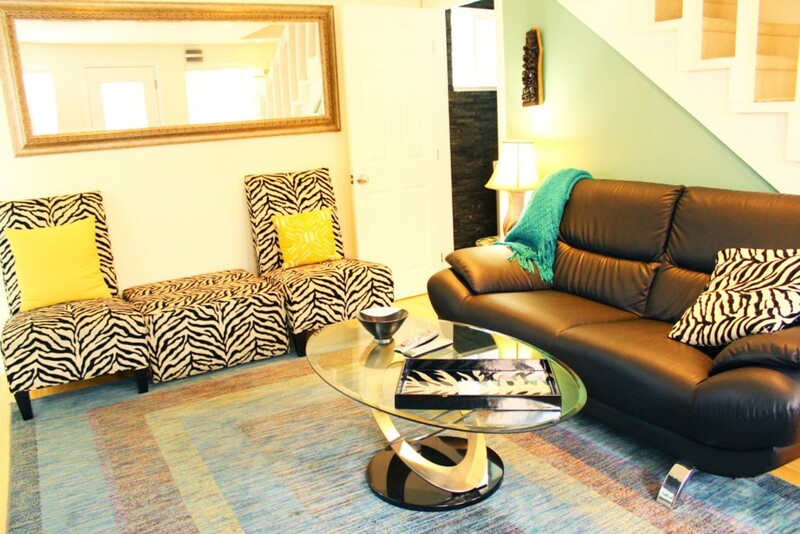 The property is perfect for a small group family spending time in San Francisco. 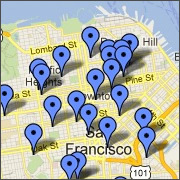 The location offers great access to Silicon Valley and to the East Bay via BART. 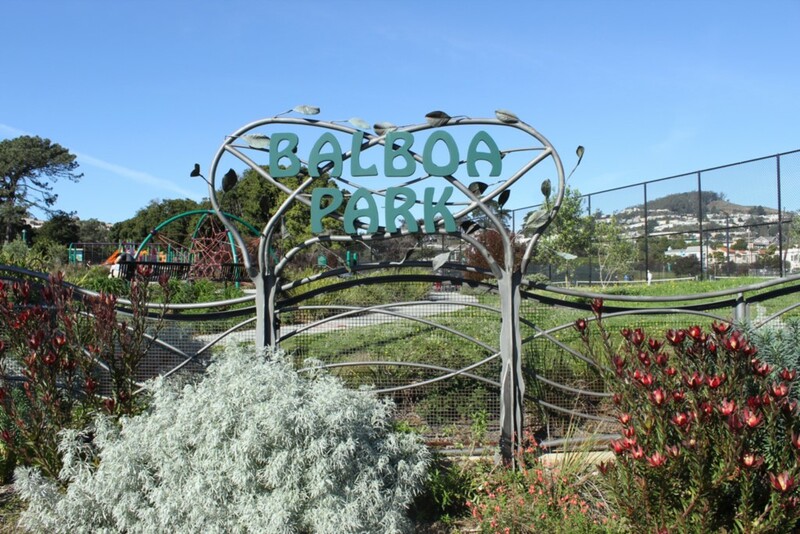 Wonderful Balboa Park is nearby. 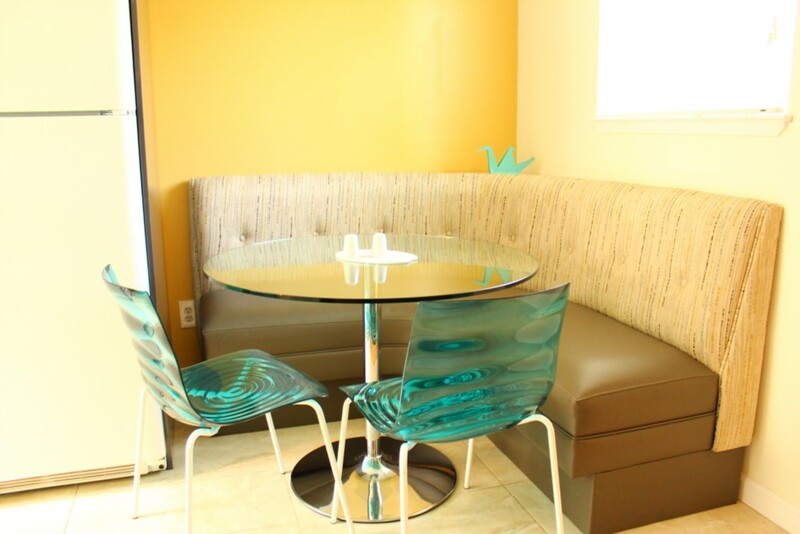 Make your next stay a comfortable one at our Balboa Park Upper. This unit can be combine with a two bedroom cottage and studio to accommodate a larger group.